The following are just a sample of June gardening events in the Washington DC metropolitan area, with a focus on edible gardening. The U.S. Botanic Garden always has exhibits & events; check out their calendar on their web site. 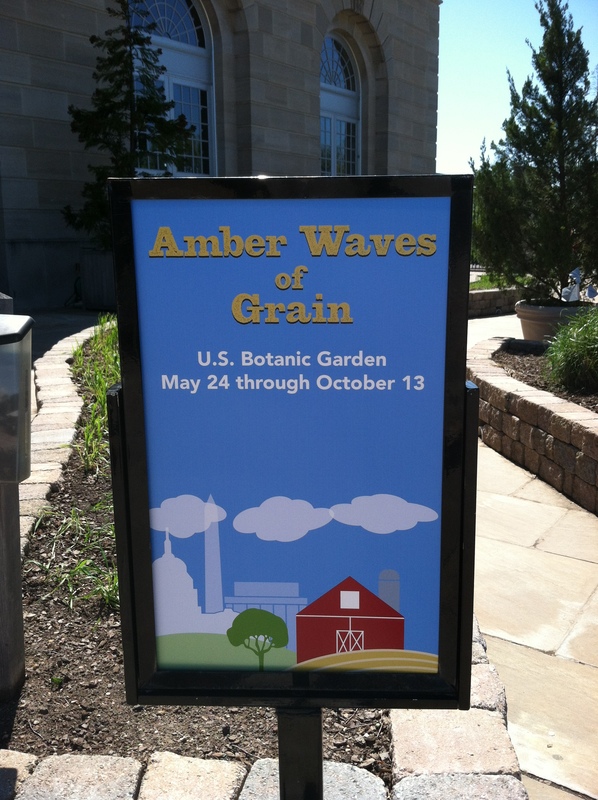 This year they have an Amber Waves of Grain exhibit where staff are growing different types of wheat outside in raised beds. There will be a lecture on Saturday, June 7, 2:00 to 3:30 p.m. and on Saturday, June 14, a festival with “wheat-related activities for all ages” from 10:00 to 2:00 p.m. Also of interest for those of you work in the area and can take a lunch break, on Thursday, June 12, a lecture and tasting of tropical fruits from noon to 1:00; and on Friday, June 20, a presentation on “What Science Says About GMO Foods” from noon to 1:00. 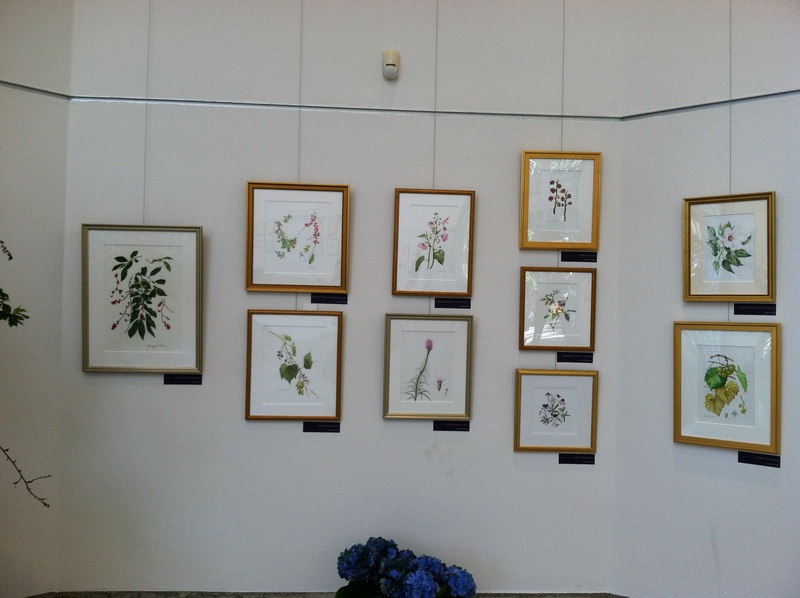 While you are at the USBG, don’t miss the American Botanicals: Mid-Atlantic Native Plants exhibit of botanical illustrations before it ends on June 15. 100 Maryland Avenue, SW, Washington DC; (202) 225-8333. Green Spring Gardens also has several classes and workshops. Edible gardeners may be interested in Edible Container Gardens, Saturday, June 7, 10:00 to 11:00 am; and School Yards Edible Gardens and Composting, Thursday, June 12, 4:00 to 6:00 pm (for adults, not kids). 4603 Green Spring Road, Alexandria, VA; (703) 642-5173. Registration and fee required via Fairfax County Park Authority’s ParkTakes; (703) 222-4664. Behnke Nurseries always has something going on – June features the annual Garden Party to benefit the Friends of Brookside Gardens, June 7, 9:00 am to 3:00 pm. 11300 Baltimore Avenue, Beltsville, MD; (301) 937-1100. The Washington Gardener is hosting the 7th annual DC plant swap on Saturday, June 14, 11:00 a.m., U.S. National Arboretum, R Street parking lot. This entry was posted in Events and tagged gardening events, June 2014 events. Bookmark the permalink.